Spring – The Beauty Spot. Spring/Summer usually signals a slight change in makeup habits. This is one of my fave looks with just a few products. 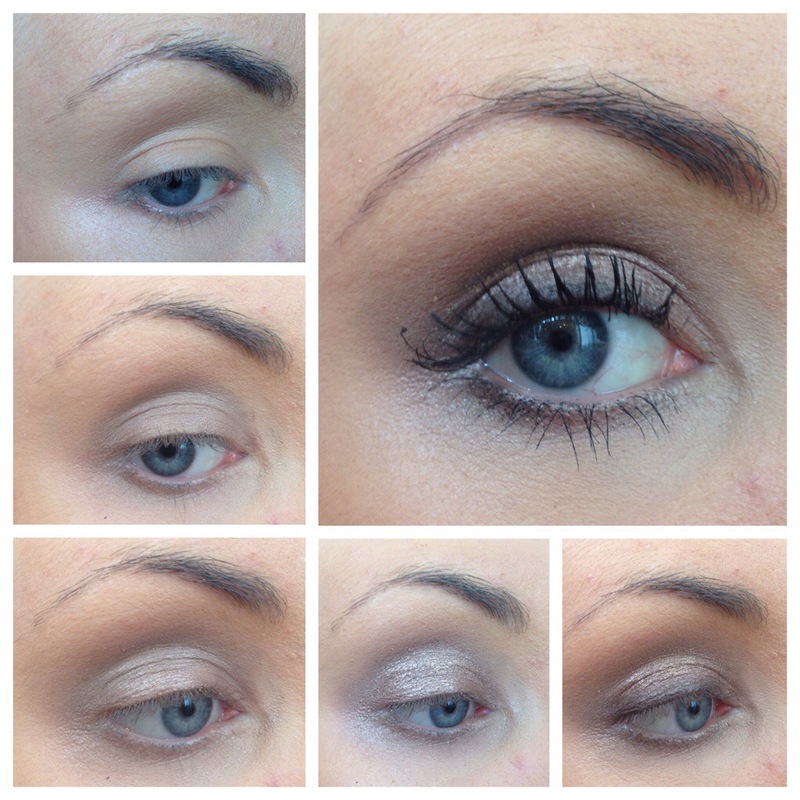 An easy daytime look than can be transformed for evening in a few minutes! Maybelline Colour Tattoo – On and On Bronze This has been raved about in the blogging world for years, I love the shade, texture and pay off of colour. Can be very subtle or as bronze as you like. 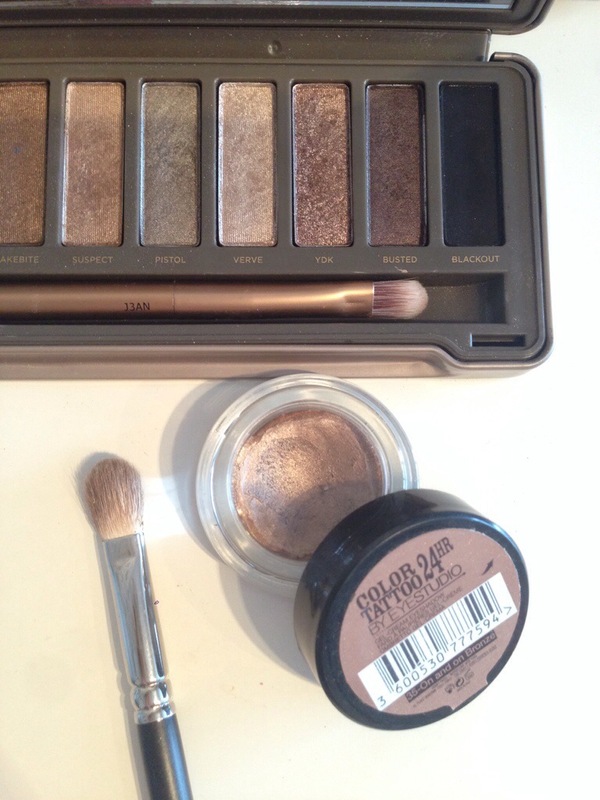 A great base for a smokey eye as it will hold onto the other shades you use and last aaalllll day! Urban Decay Naked 2 Palette – YDK & Blackout These are the only two shadows I’ve used for this look. YDK as an all over wash of metallic colour and to soften the socket line. Blackout has been used to softly deepen the upper and lower lash lines. MAC 217 This is the – dirty – brush pictured. I adore this! When I first started watching YouTube tutorials, this brush was used by everyone! I knew I needed it and now it’s an absolute staple in my collection. I’ve even just ordered another one! Urban Decay Subversion & Perversion Mascara My absolute holy grail mascaras at the moment! I think I’ve repurchased 4 or 5 times now! Subversion is white and gives you length and volume as well as strengthening your lashes the more you use it. Perversion gives you the silkiest blackest lashes to perfectly frame your eyes. A perfect combo wanting a full false lash look!